President-elect Donald Trump is starting out his political career with a 37 percent approval rating, according to new polling data released on Tuesday. The latest numbers come from a Quinnipiac poll which shows the majority -- 51 percent -- of Americans currently disapprove of the job the billionaire businessman is doing during his transition to the White House. For comparison, President Obama's approval rating was 63.3 percent a week into his first term back in 2009, according to Real Clear Politics. In the new survey, which was conducted from January 5-9, 2017, all of Trump's "personal qualities" are now viewed more negatively than they were in a late November Quinnipiac poll. Over 50 percent of those polled say Trump is not honest prior to his inauguration as the 45th president of the United States on January 20. The negative perception of Trump's level-headedness has shot up to 62 percent from 57 percent back in November. Also, only 12 percent of survey takers think Trump will be a "great" president; 30 percent say he will be a "good" president; 20 percent say he will be "not so good" and 32 percent say he will be "bad." The poll also details that 51 percent of Americans feel Trump, who championed being the messenger of "forgotten" everyday people throughout his campaign, does not care about average Americans. However, the perception of Trump as a "strong person" seems to be close to undeniable. Over 70 percent of respondents said they view the former reality television star as strong. As Trump enters the White House with the majority of Americans disapproving of his job so far, President Barack Obama will leave office with a 55 percent approval rating; his highest in seven years according to the survey. 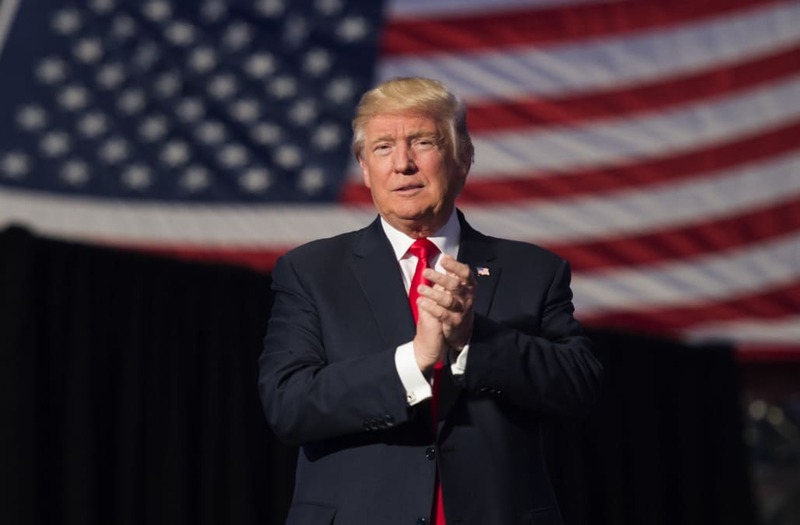 Regardless of all the negative opinions and expectations of Trump's presidential capabilities, Americans polled by Quinnipiac remain hopeful for the future of the country, with 52 percent saying they are optimistic about the next four years.